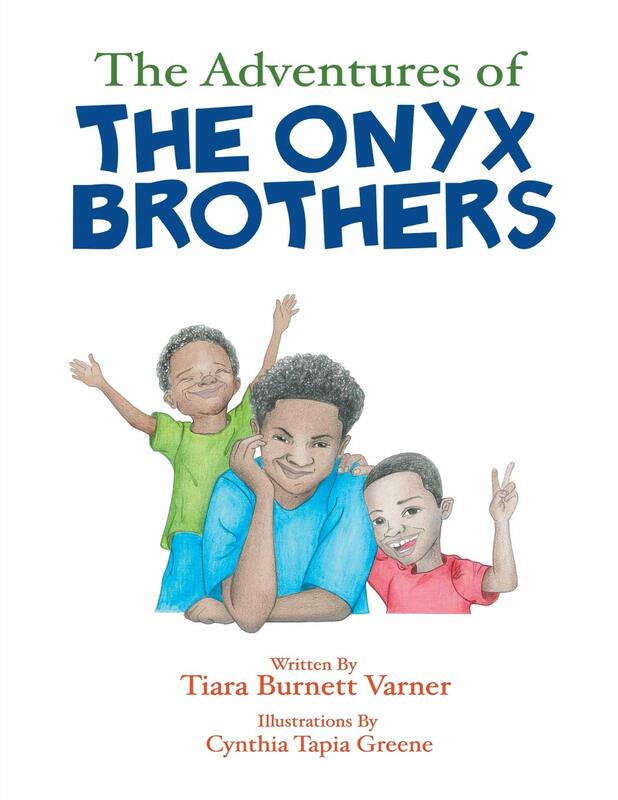 Isaiah Onyx is the youngest brother of the three Onyx brothers. 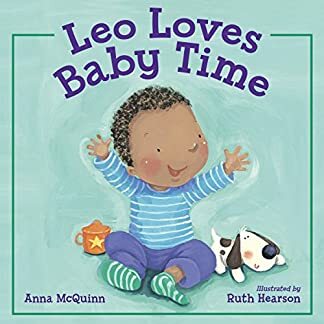 He cannot figure out why his mouth is hurting. 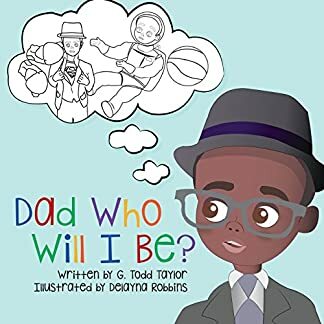 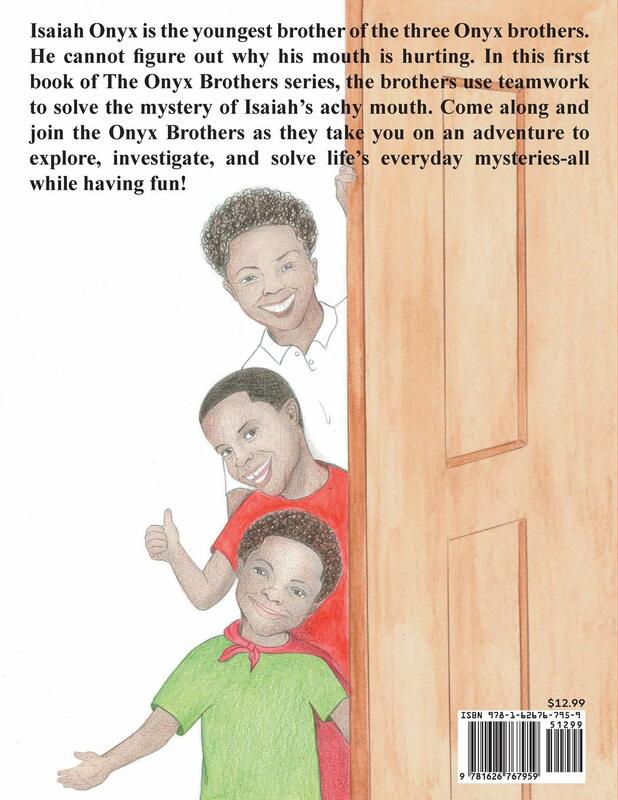 In this first book of The Onyx Brothers series, the brothers use teamwork to solve the mystery of Isaiah’s achy mouth. 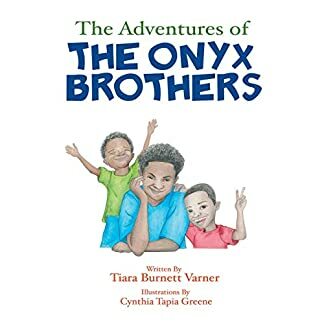 Come along and join the Onyx Brothers as they take you on an adventure to explore, investigate, and solve life’s everyday mysteries-all while having fun!